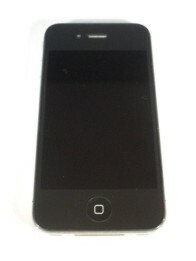 Fantastic iPhone 4 wholesale offer from Stock Sourcing. Working used iPhone 4 16GB handsets available at just £270 all in – NO VAT – Ideal for export from the UK- No export proof required. All handsets are in a good used condition and are power on tested. Minimum order just 5 phones.